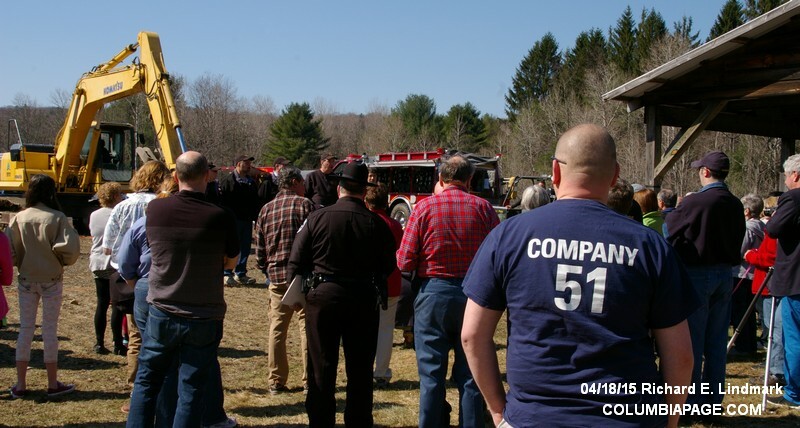 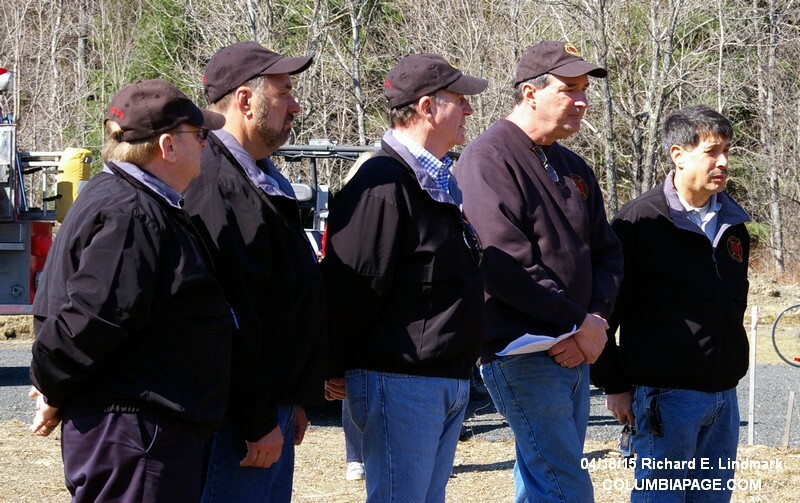 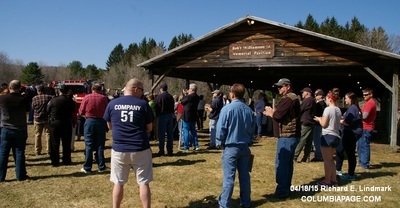 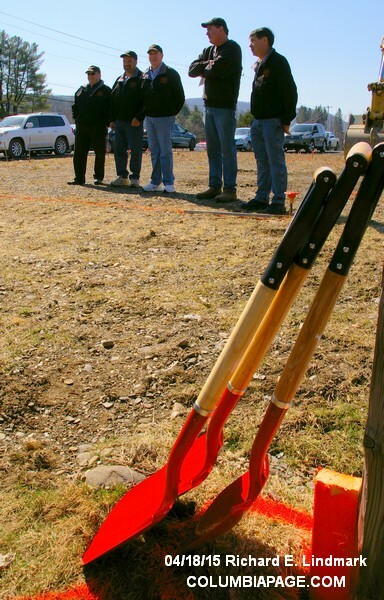 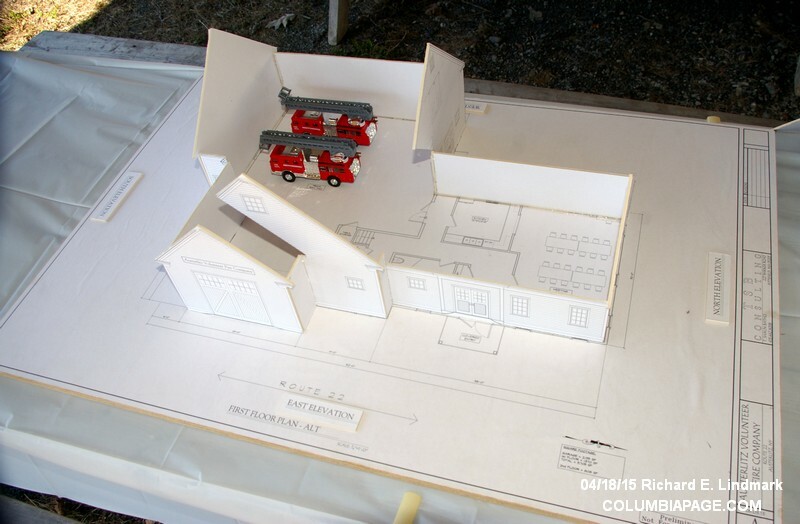 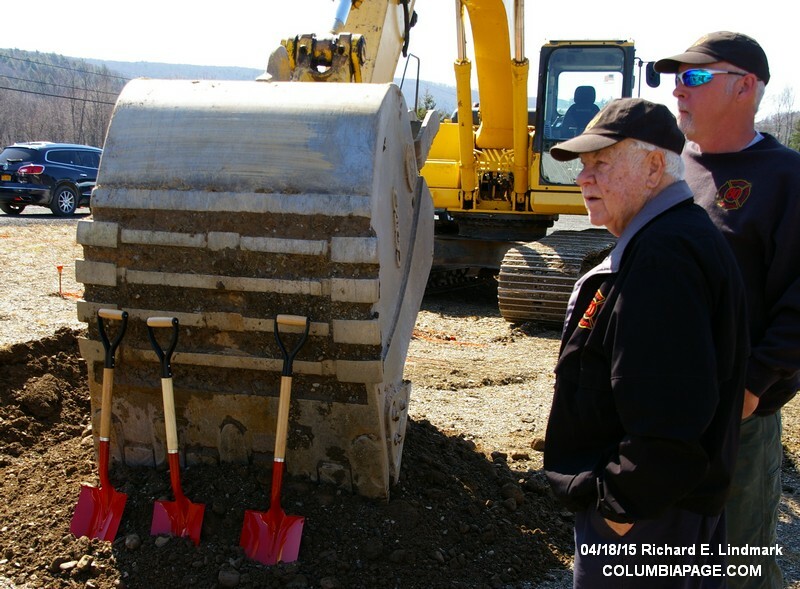 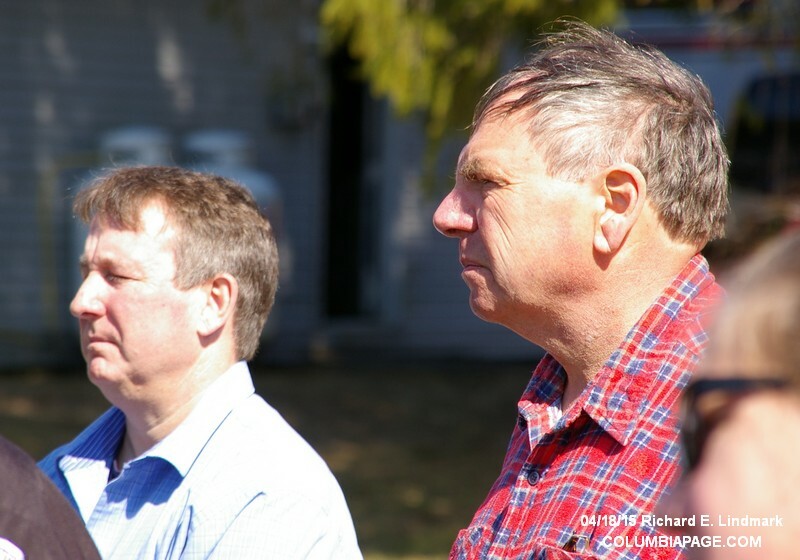 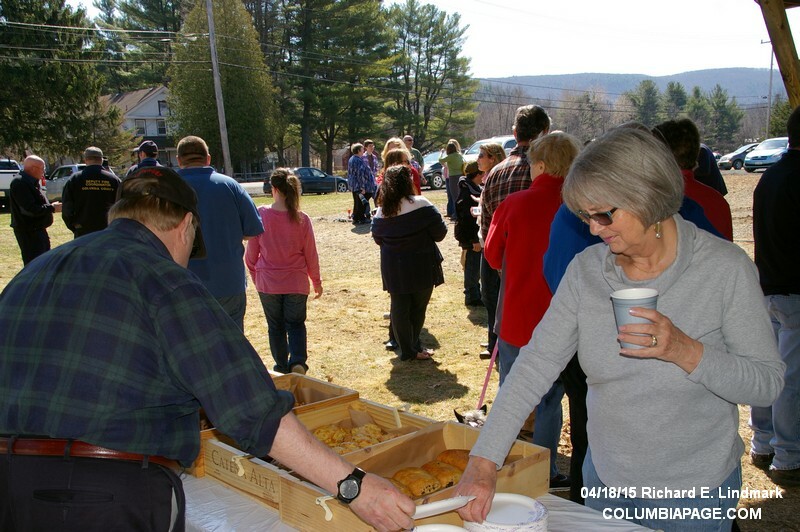 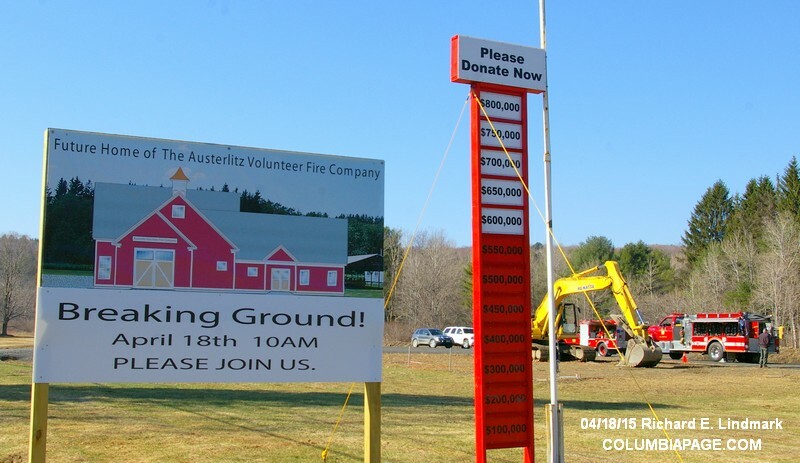 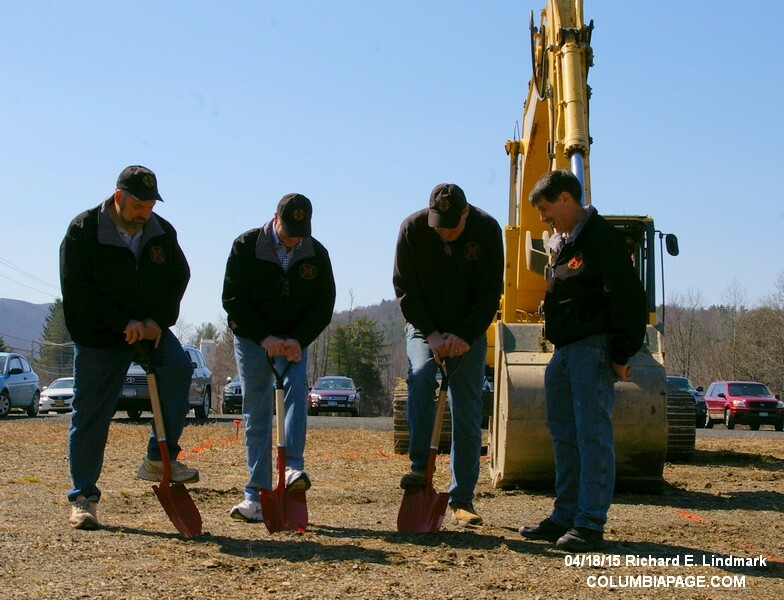 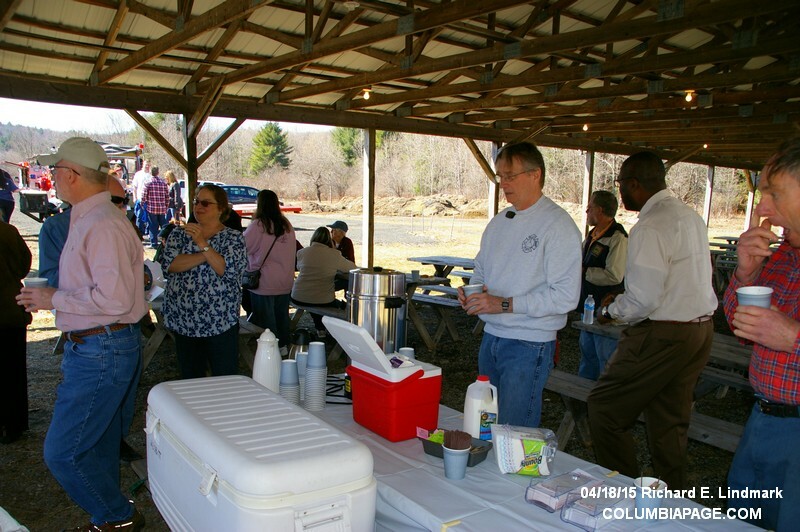 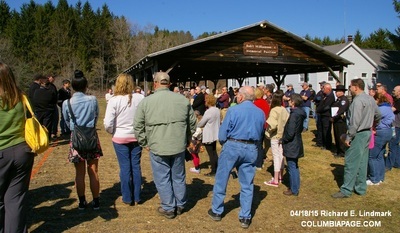 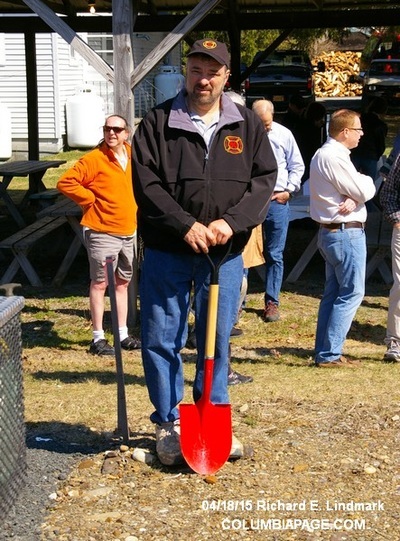 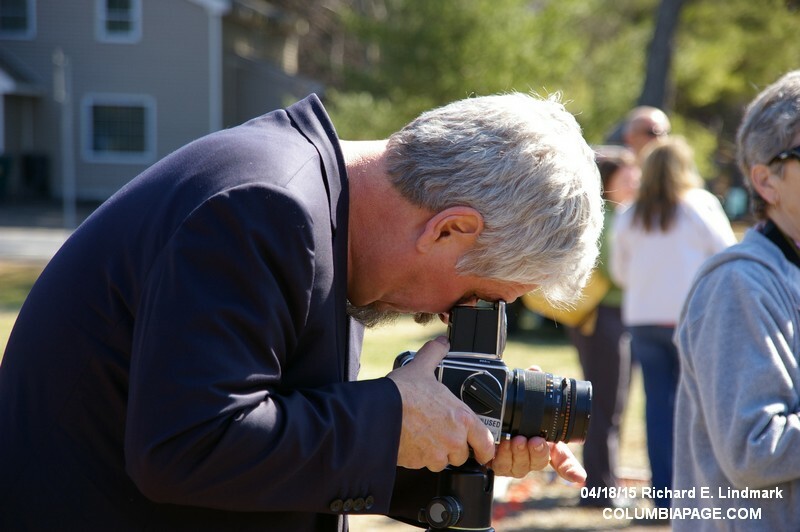 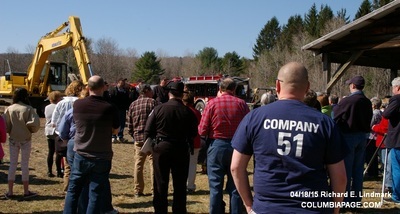 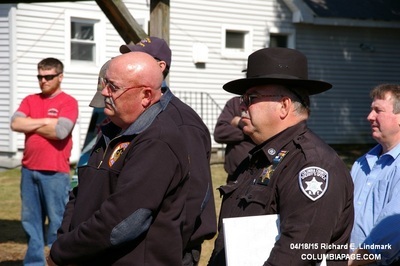 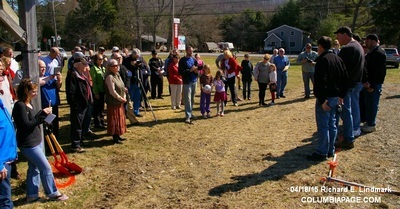 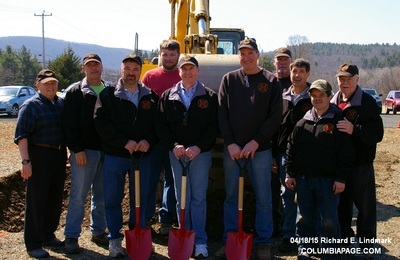 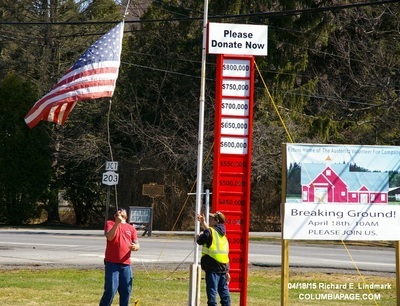 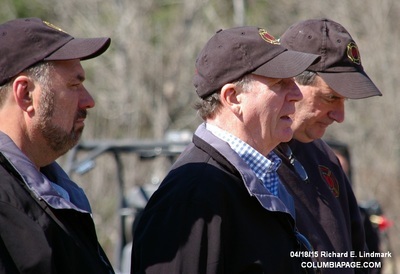 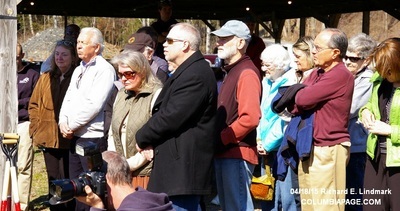 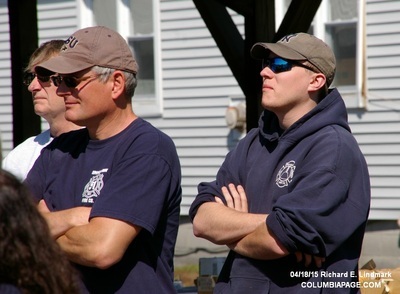 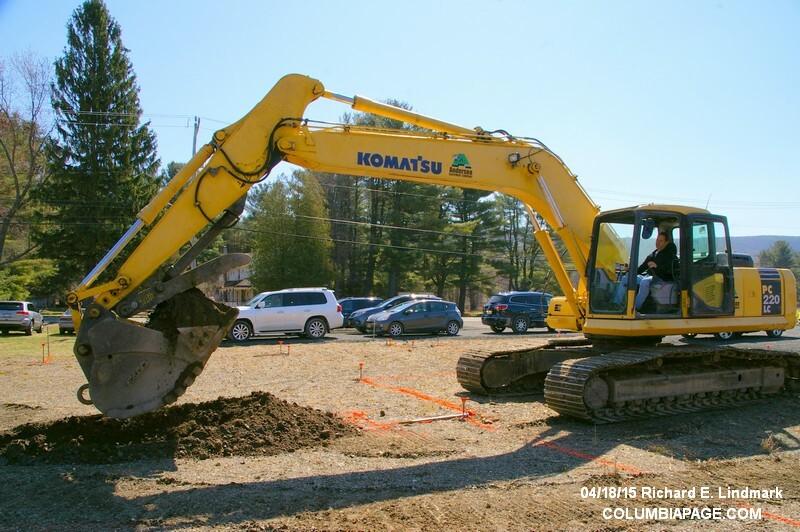 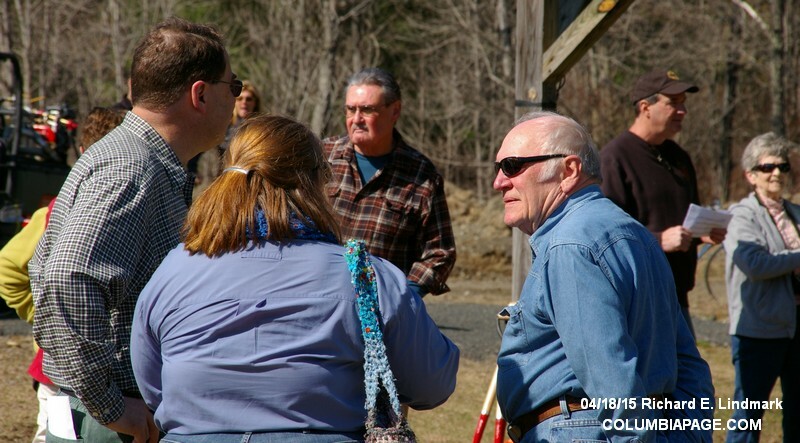 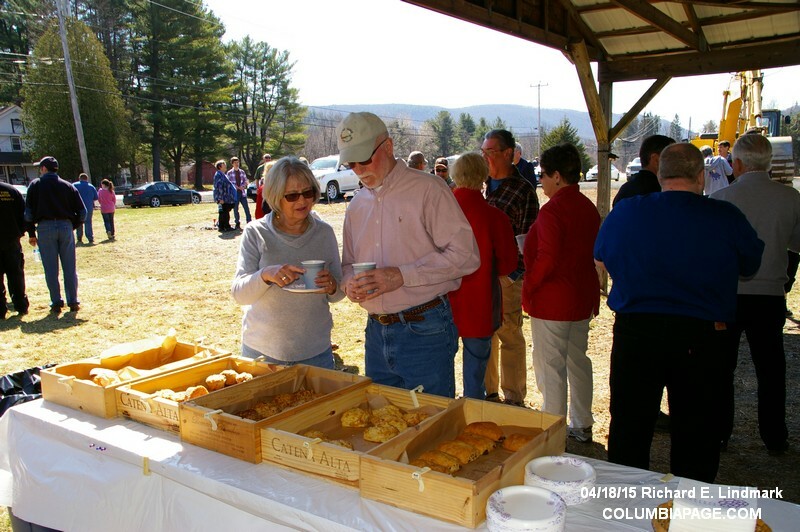 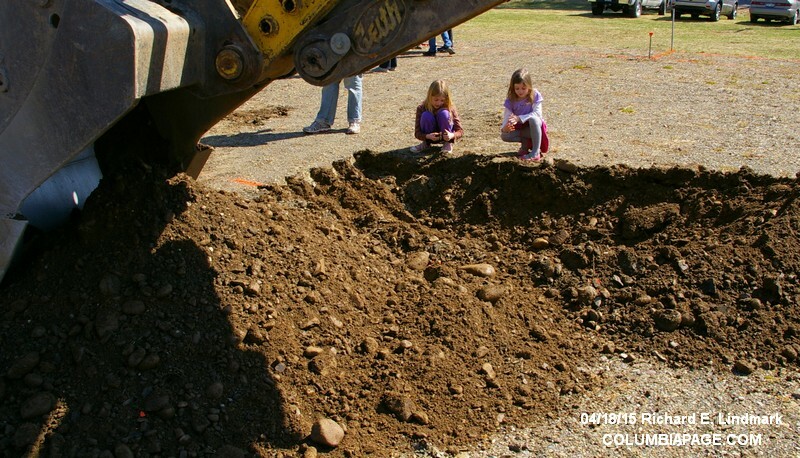 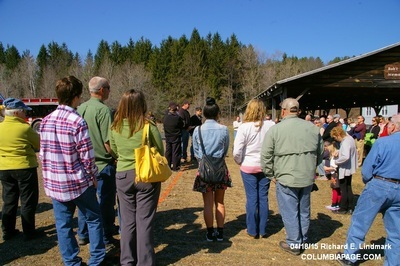 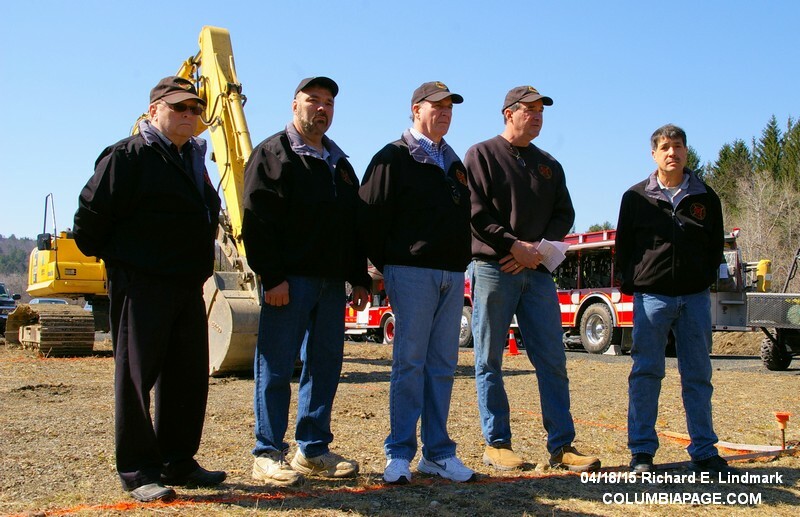 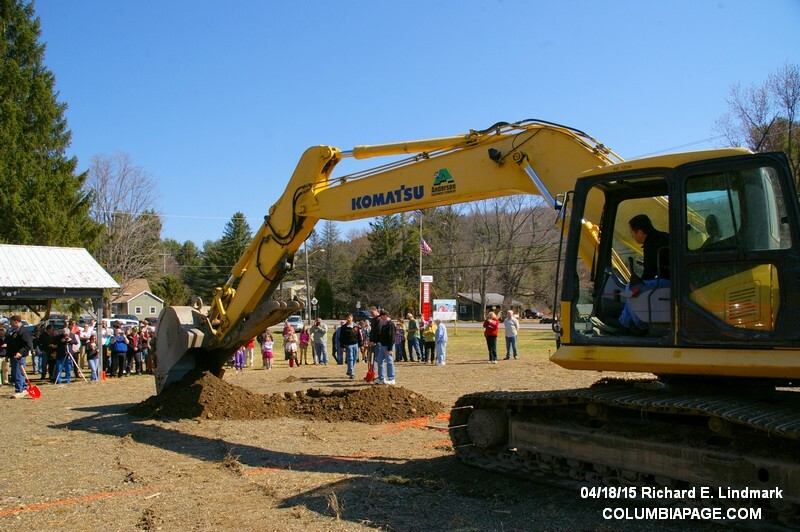 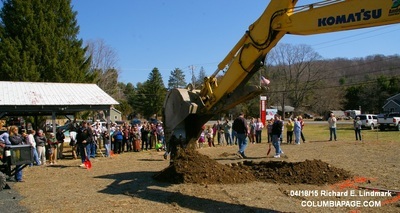 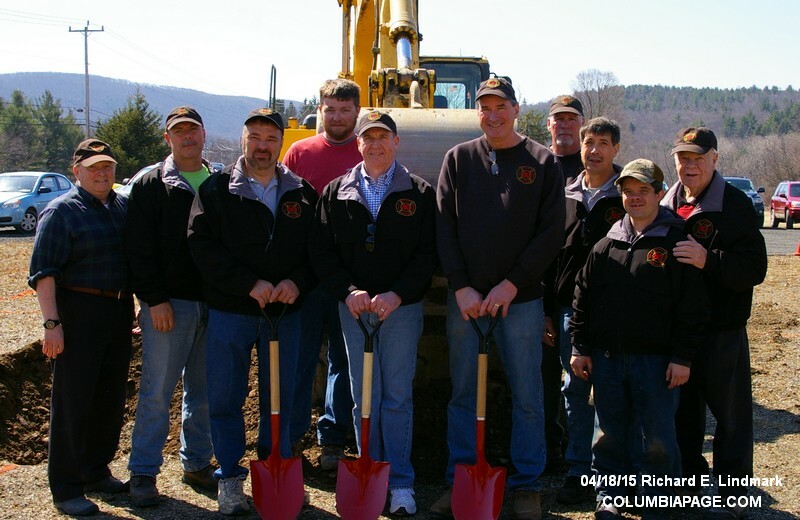 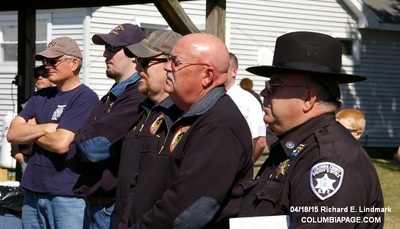 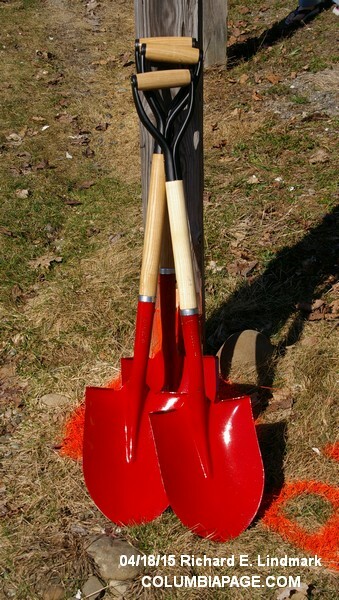 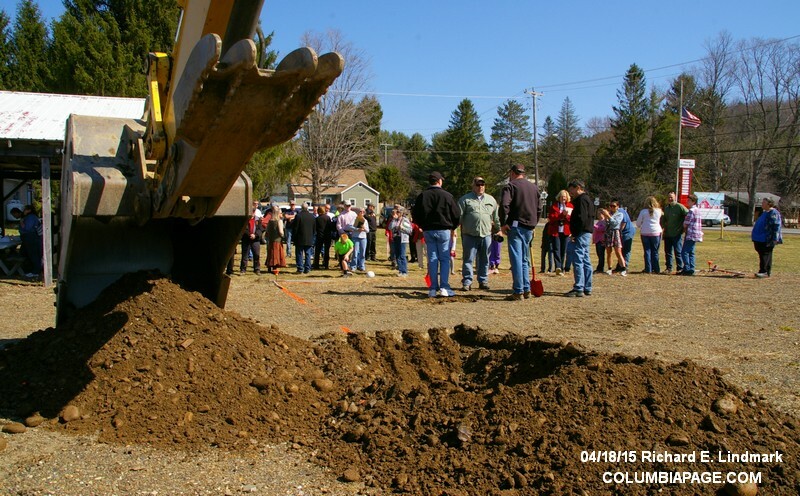 The Austerlitz Fire Company held a groundbreaking ceremony for their new firehouse on Saturday. 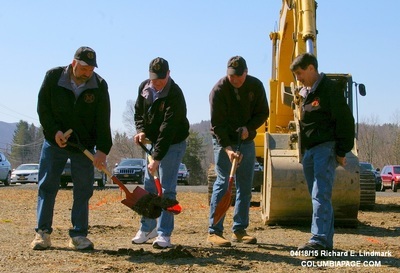 The new station will be located just south of their current firehouse. 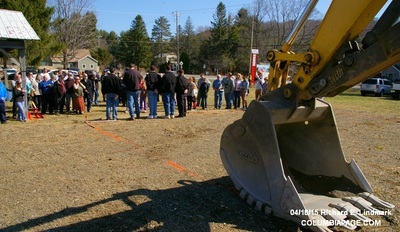 Construction is scheduled to start this Monday and be completed in November or December of this year.